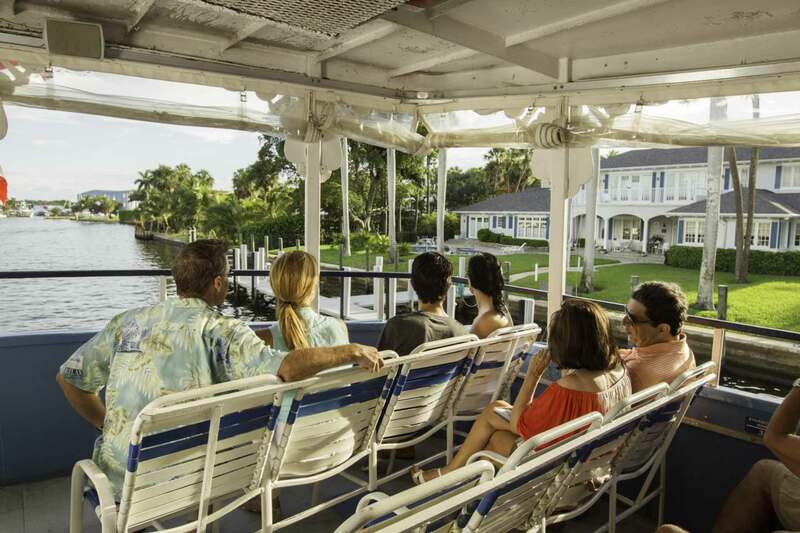 Jungle Queen's Famous Riverboat Cruise introduces you to a fully narrated, 3 hour afternoon cruise down the "Venice of America," Fort Lauderdale's historic New River. 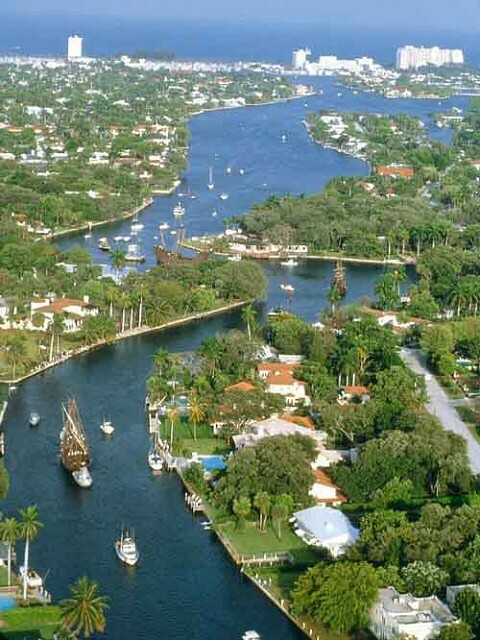 See Millionaire's Row with homes of the Rich and Famous, spectacular Mega Yachts, and sights beyond belief. 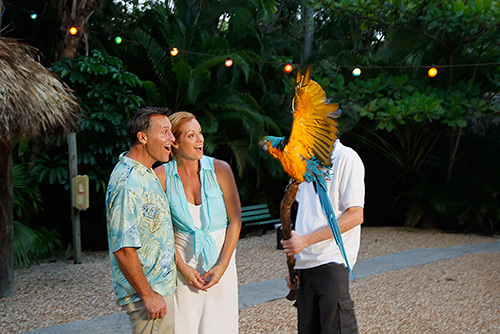 The cruise takes you to our own tropical isle where you can watch an alligator show, see exotic birds and other animals, hold a baby alligator or one of our birds, and have your picture taken with them. A Concession Stand is available on our tropical isle featuring hamburgers, hot dogs, chicken sandwich, pretzels, chips, ice cream, drinks and more. Also soft drinks, beer, wine, cocktails and snacks are available for purchase onboard. The live narration is in English only, audio tours are NOT available in other languages. To ensure you get on the cruise at the time you are interested in (or have booked / have made reservations for), please arrive at the the embarkation dock (bahia mar yatching center) at least forty-five (45) minutes before the scheduled departure to allow yourself time for parking and to obtain tickets from our box office as well as find seating on our cruise. 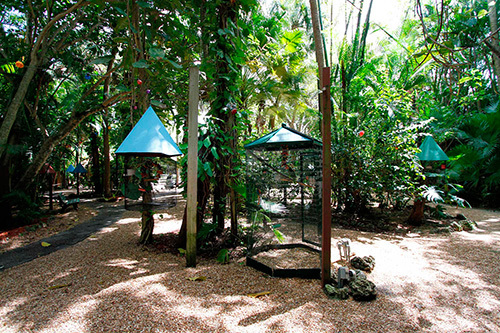 Please call 1.877.643.1258 or email us (reconfirm@graylinemiami.com) 48 hours prior to reconfirm tour details. Present your voucher at the Jungle Queen box office at the Bahia Mar Yachting Center .